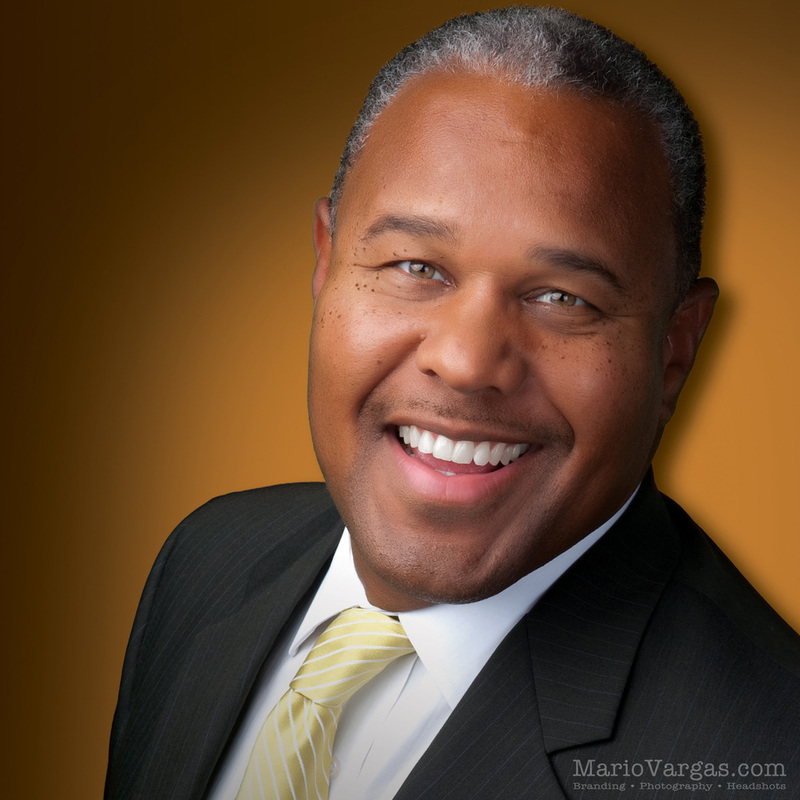 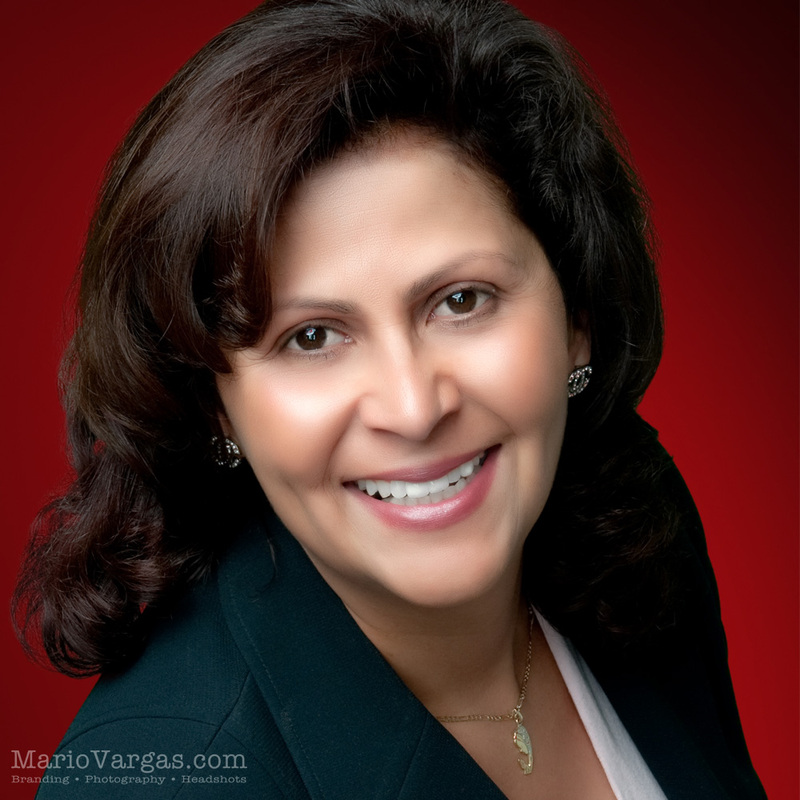 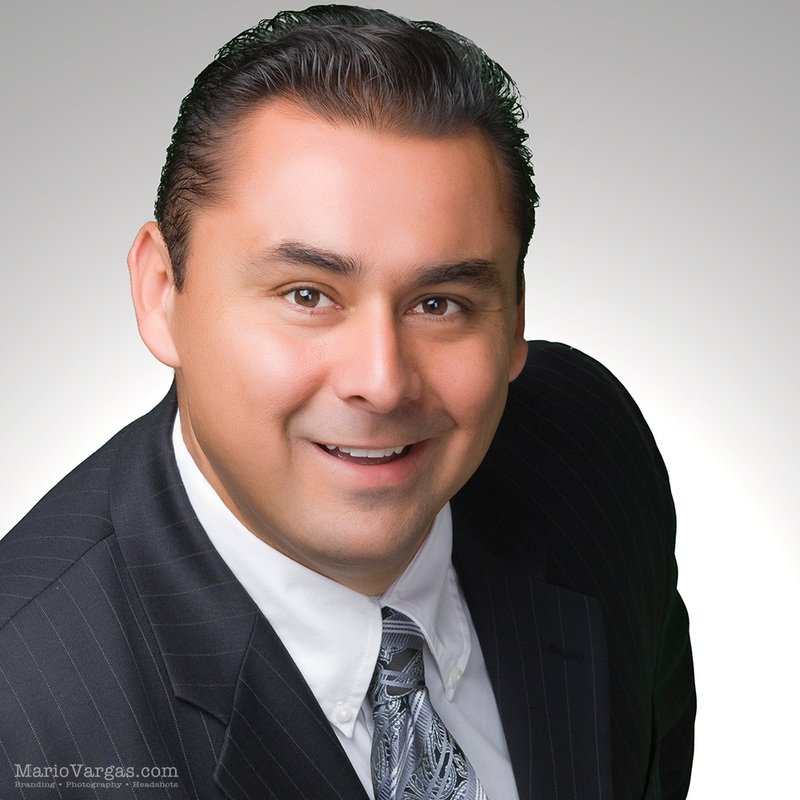 Head Shot Sessions — Vargas Creative Group, Inc.
Head Shot Photography for Business Executives, Real Estate Professionals, Realtors and Entrepreneurs. 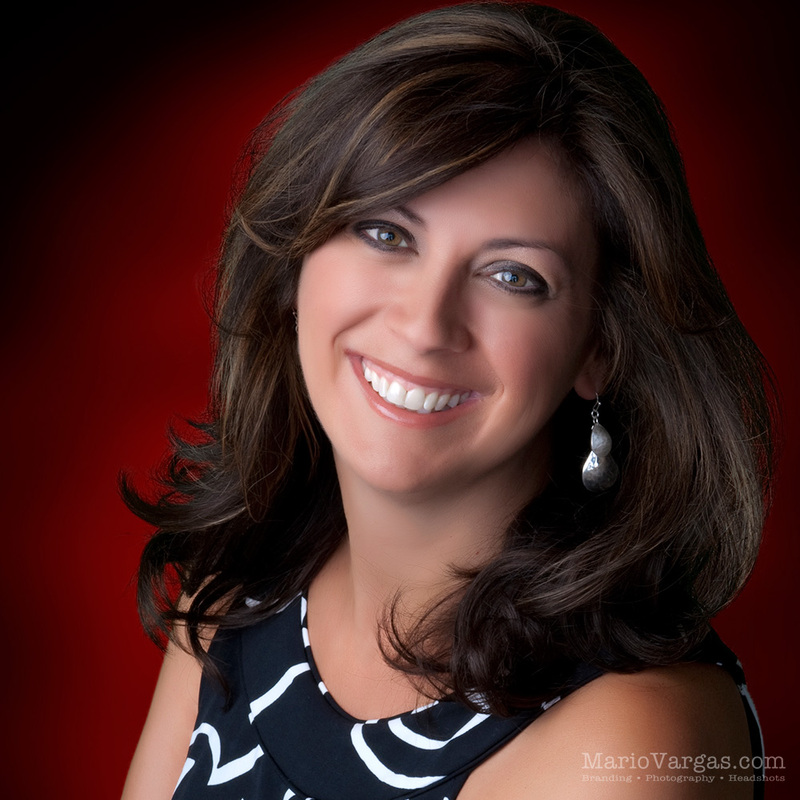 Let the world know the face behind the name. 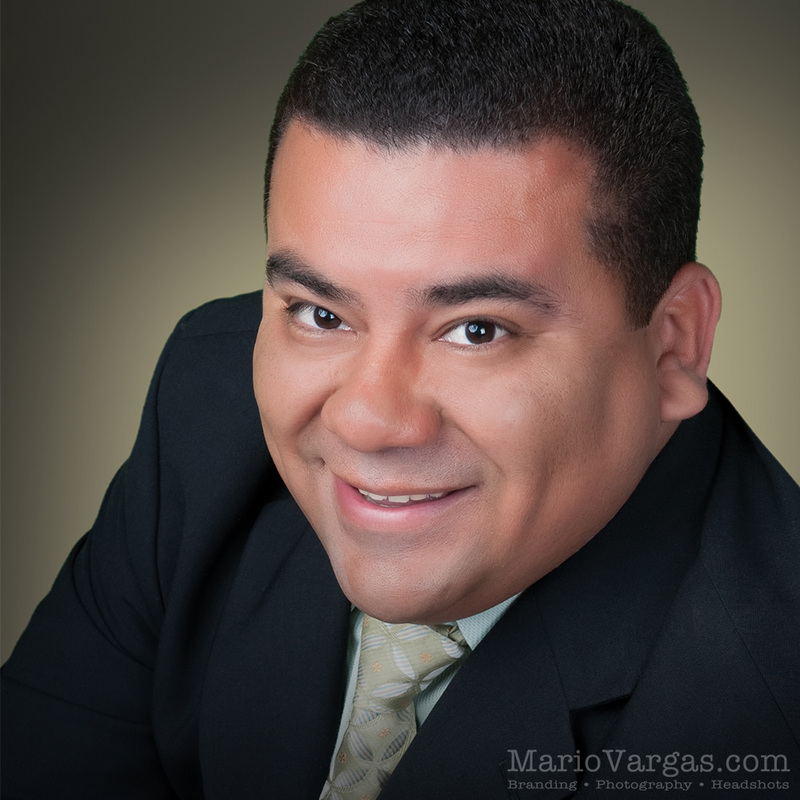 Head Shots for Business Cards, Marketing, Social Media Marketing, Websites, Branding, Facebook, Profile Photos, etc. 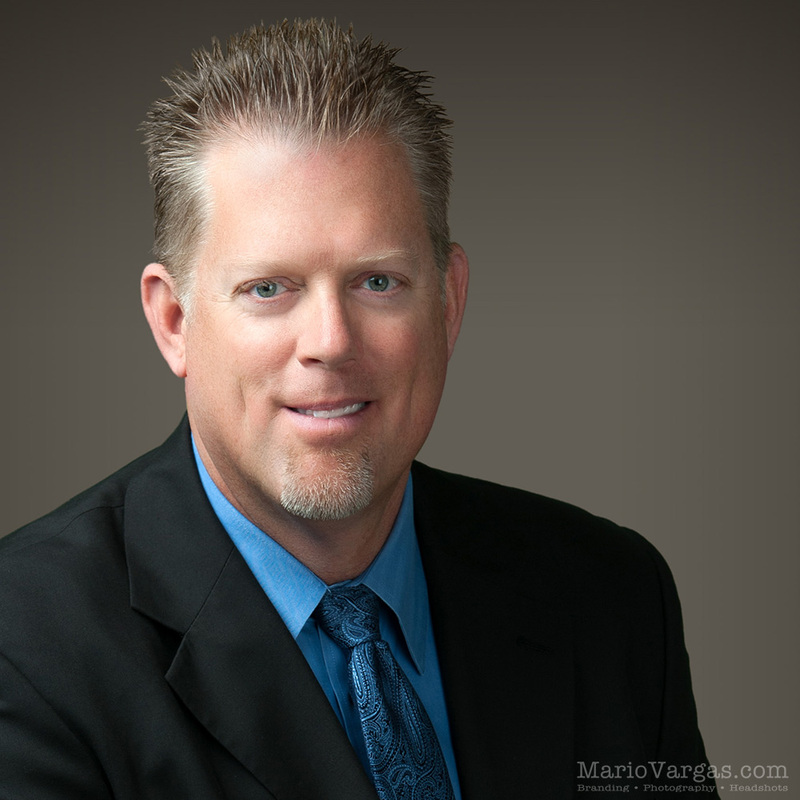 Serving Corona, Riverside, Rancho Cucamonga, Temecula, Orange County, Los Angeles County, Riverside County and San Diego County.